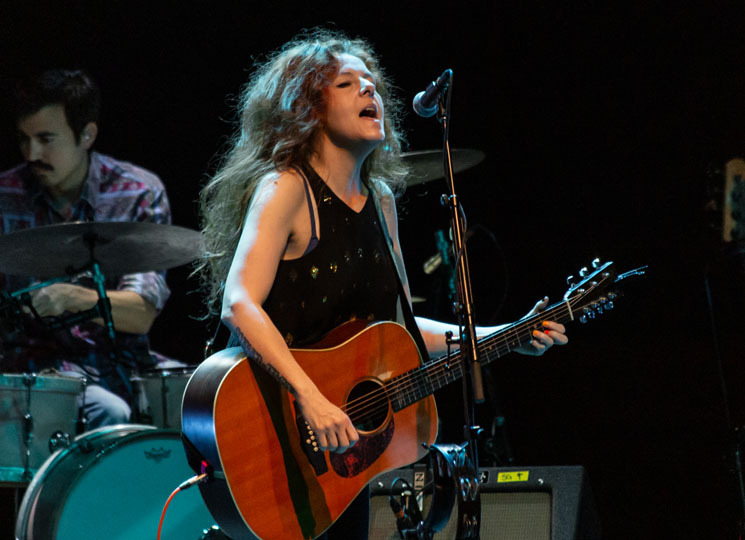 With the release of Hell-On, Neko Case had an incredibly busy 2018, but it appears she's not slowing down next year. Today Case announced a North American spring tour, complete with a pile of new Canadian dates. The newly announced tour will kick off in April. In addition to new U.S. stops, Case will be hitting up Canadian cities such as Halifax, Montreal, Ottawa, Calgary, Edmonton, Winnipeg and more. Case still has some touring commitments to close out her 2018, as well as more U.S. concerts early next year and an full-on Australian tour. You can see her complete schedule down below. Just the other night, Case played Vancouver with Destroyer, and you can read Exclaim! 's review of the concert here.